Who doesn't love candy? Show your appreciation with a sweet treat! 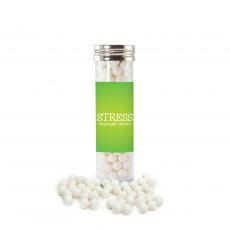 These signature peppermints come in a plastic tube with a unique design to complete this delicious gift.